1. Stop washing your hair so much! There is lots of talk about this but if you haven’t already got the memo, you probably shouldn’t be washing your hair every day, depending on what type of hair you have. Research has shown that natural things like oil and dirt actually give your mane the body it needs to look its best, I was surprised when I first read this but its clinically proven! My favourite shampoo at the moment has to be by American Crew. Their 3-1 Shampoo, Conditioner and Body Wash is a great all-rounder and makes life easier for those with short hair being both a conditioner and shampoo. It smells amazing too which I find always helps…! 2. Perk up your face with caffeine. Didn’t get a good night’s sleep? 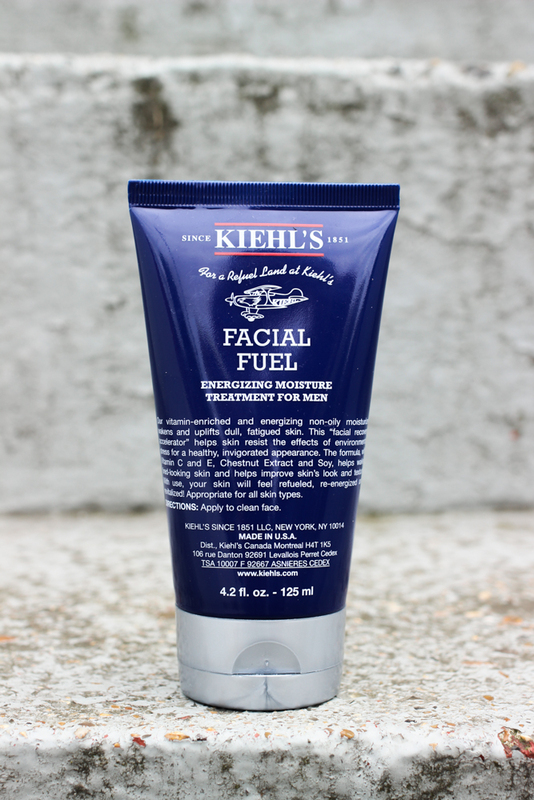 Besides a cold shower, you should wake your skin up with a moisturiser infused with caffeine. Formulated with the same ingredient as your morning cup of coffee or green tea, it will work hard to perk up your skin, leaving you bright-eyed on the outside even if you don’t feel it on the inside! Your face needs a refresh once or twice a week, so don’t be afraid to give it a good old scrub whether it be post gym or pre-shaving, you need to scrub away those dead skin cells and reveal the younger skin beneath. 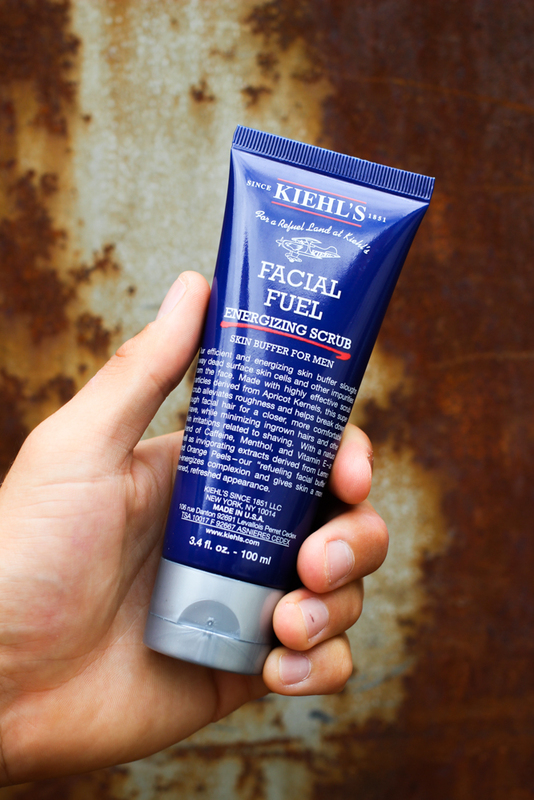 An exfoliator should be an essential part of your weekly skin routine and Kiehls Facial Fuel Energising Scrub is my all time favourite face scrub, its not too abrasive or harsh but has enough gritty bits to get rid of any dirt etc. Pre-shave is always a good time as it can help gently sweep away the dead skin cells that can clog up the old razor, old-school or electric. 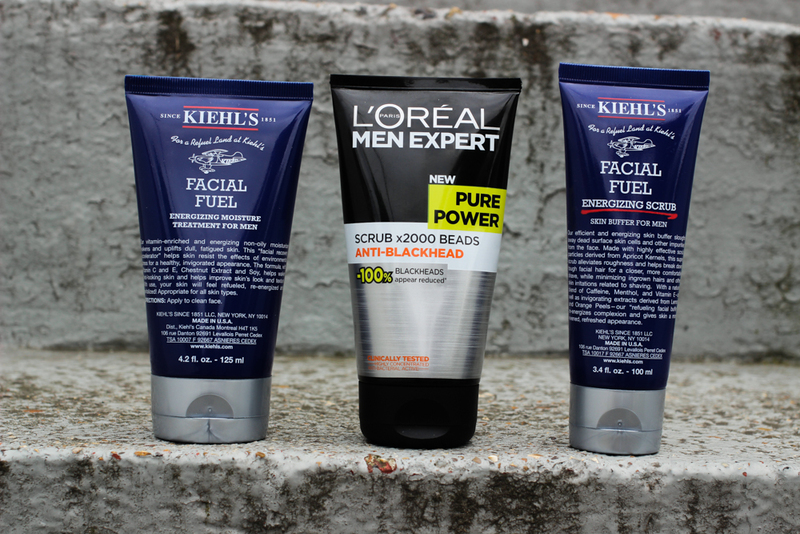 L’Oreal Men Expert Anti-Blackhead scrub is a great all-rounder and perfect for a post-gym clean. You can’t just grow a beard and expect everything to work itself out, maintenance-free – I’ve tried it and its not a good look! The main guideline is to keep your facial-fuzz in line with the length of your mane. If you’ve got short hair like me, look at maintaining a well groomed, short beard or stubble. For shaving I tend to use Philip’s beard trimmer once a week, as I’m not the biggest fan of wet shaving. For general maintenance throughout the week or when I’m in a rush I turn to the precision trimmer which is a nice piece of kit and perfect for travelling. 5. Get those eyebrows in check! I’ve been blessed with some seriously bushy eye brows (thanks Dad!) so without being too groomed its important to keep those hairs maintained, especially in between the brows, no one likes that Borat look. Tweezerman make some great tweezers that look manly (!) and that do the job. 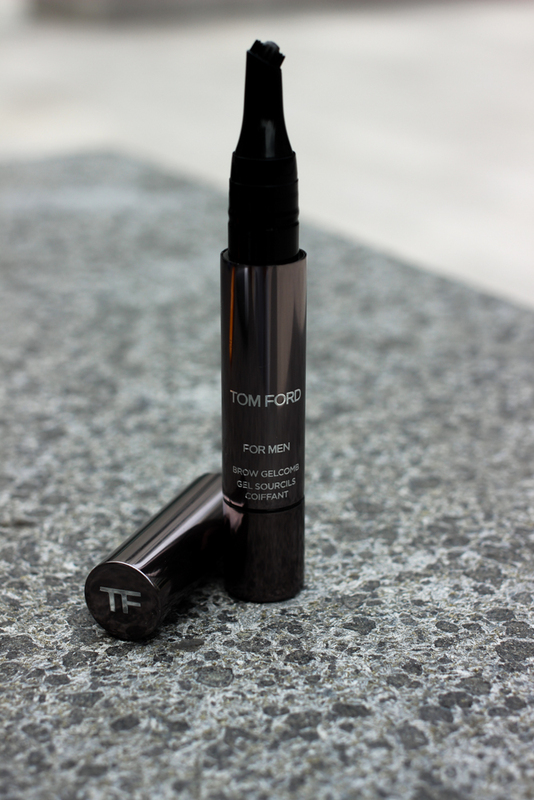 A product I have recently discovered that has made me push my boundaries a bit is the Tom Ford ‘Brow GelComb’. Now…it took me a while to build up the courage to try this, but I’ll be honest its an absolute winner – it helps sculpt the brow with a thin layer of gel that has the added benefit of a slight tint. Being on the pricier side of the market its more for those big nights out or any suited n/booted events, but its a game changer when it comes to looking well groomed facially. 6. Clay is the way! There is definitely a stigma attached around men and the use of face masks. I am pretty sure I would get stick in the rugby changing room if the guys knew I regularly used face masks but guys need to join the party and quickly. Clay face masks are one of the best products for fighting black heads and really clearing those pores, always best to apply after a hot shower when the pores are open and primed. 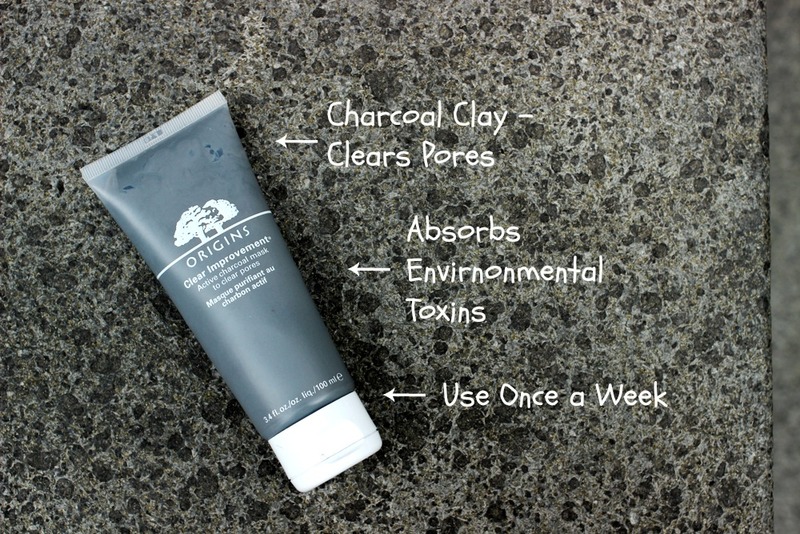 Origins make some amazing face masks and their Clear Improvement Charcoal mask is a fantastic way of fighting all those toxins in the London air. 7. 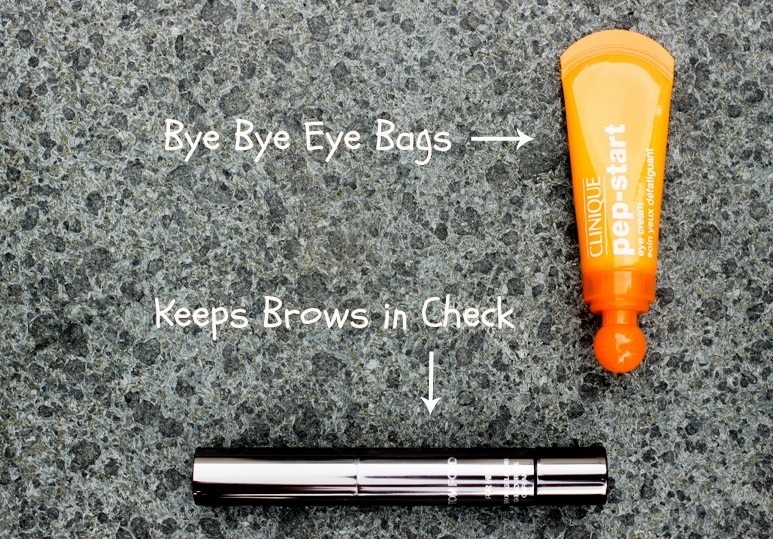 Address those eye bags and fight off the dark side. Whether it’s after a few late nights at work or a heavy night out with the lads, we all get eye bags. There are some great products on the market and one of my favourites at the moment is Pep-Start by Clinique. Apply a thin layer of cream along the cheek bone every morning and you will be sure to notice a dramatic reduction in eye bags. Its important to keep your whole body moisturised, especially this time of year post holidays and post sun tanning. Palmers coco-butter is possibly my favourite all time product (!!) it not only smells amazing but seems to be perfect for ironing out those stud marks that cover my arms and back during rugby season. I always like to use just after my evening shower and just before bed. 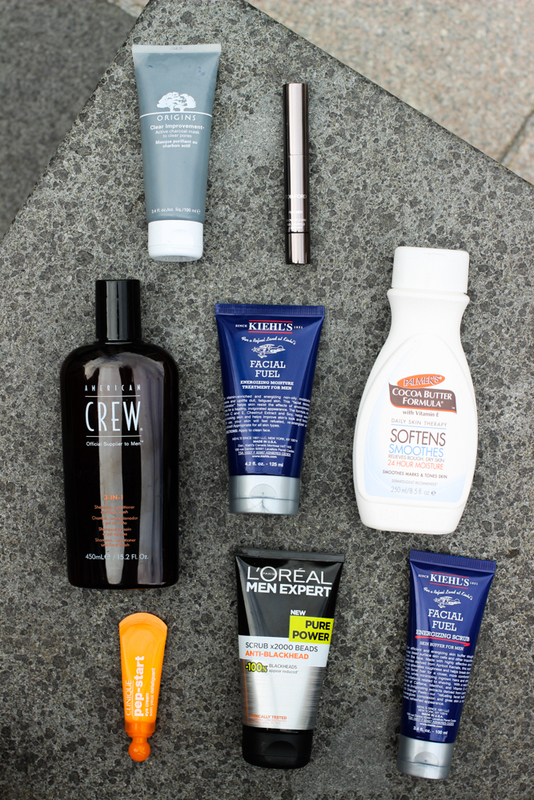 Contrary to what your wallet might have you believe, your grooming and skincare products don’t last forever. Its not healthy to keep using products you’ve had since Uni, so chuck out those bottles and invest in a number of good quality moisturisers, serums and face scrubs, which you will use regularly and finish well before any expiry date. 10. The rest of your body hair needs love too! The least said the better, but lets not forget its not just our face and head hair that needs attention, no one likes the grizzly bear look and its not good for your skin, especially with Summer looming. Get to work. I tend to knick Josie’s veet/nair and use once or twice a month to keep those chest hairs at bay, but there are plenty of good body-groomers on the market. Philips make an absolute bargain of a product, aptly named the Philips Body Groomer – if you like to keep on top of your body hair without going fully hairless then this is the product for you. So, have I missed anything? 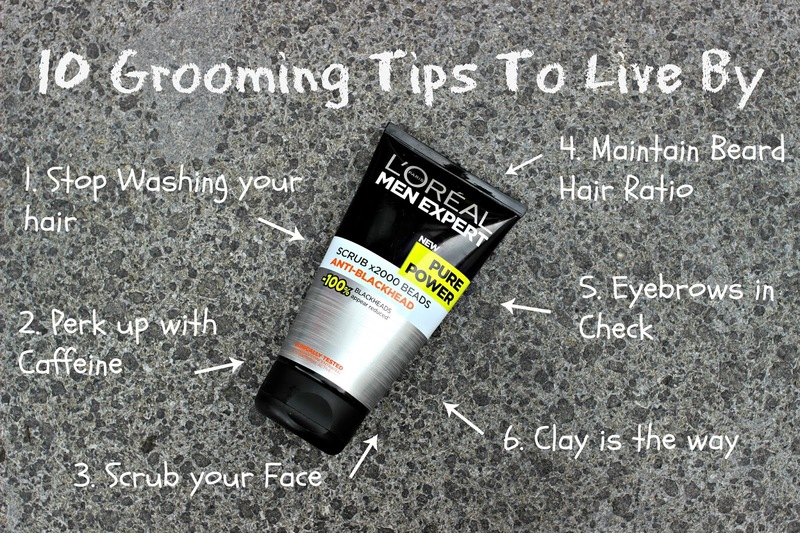 Leave me your grooming tips in the comments below! Great post with fab photos. 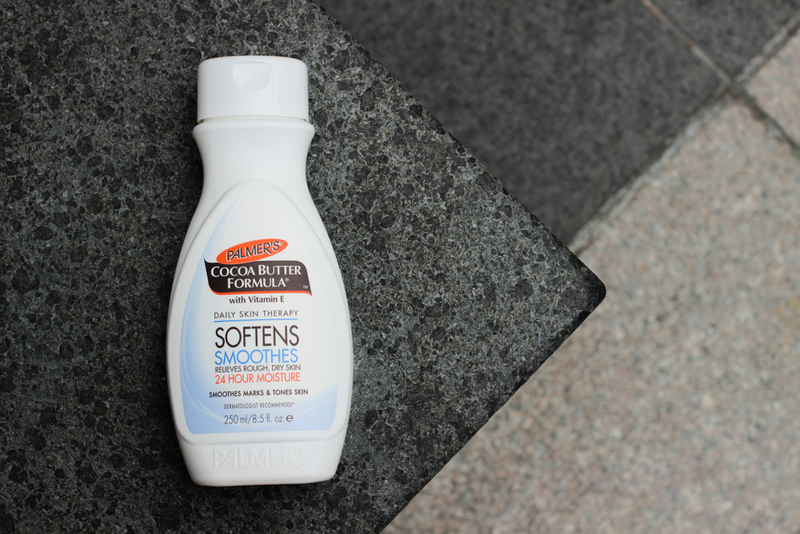 Palmers Coco Butter is one of my favourites too. Loved this post, it's really good to see men taking care of themselves as I know so many who only use a moisturiser. I'm also intrigued about the 3-in-1 Shampoo as I've always believed these to not be the best thing to use personally as you wouldn't was your hair with a body wash or wash your body with a shampoo..
Great first post! I will be showing my boyfriend this blog as soon as he comes back from work. If I'm obsessed with blogs he can be too with yours 🙂 Excited to see more content. I'm sure that my husband will find these tips very helpful! Charlie ! My brother is 21 and I wish he started taking care of himself more. He has a big problem with oily skin and bigger one with GREASY hair. I'm trying to do some research, but what do you reckon is the best product for this problem?? ?